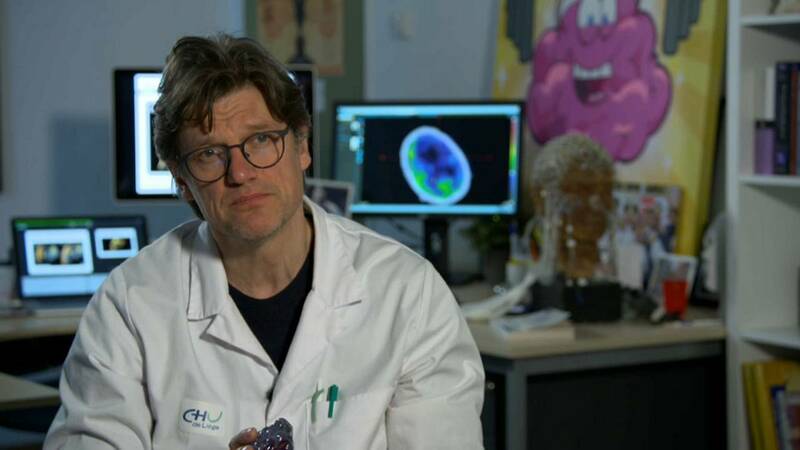 One of Europe's leading neurologists and experts in cognitive science speaks to Futuris about human consciousness. The concept of consciousness has been and remains a hotly debated topic in both religion and ethics, but what does science have to say on the matter? Steven Laureys is a neurologist at the University of Liege. He is helping to run a clinical study called Luminous that assesses if consciousness can be measured and even altered in people that have entered so called ''minimally conscious states". He says while advances in cognitive science have led to improvements in treatments for patients with severe brain damage there is still a lot doctors don't know about the brain and how it works. "I don´t know what consciousness is. Historically, it has been the field of religion and philosophy. It is only since quite recently that we now have the tools, brain scanners, that will look into the brain in action. But it is still very difficult to bridge this gap between what you are feeling and thinking right now and what I, as an observer, with all these powerful machines, can measure. I do believe that with the team we have contributed to (understanding) what we call "consciousness network". To watch the full interview click on the video link above.